Atatürk Library is the initial library of early republic period that connected to Istanbul Metropolitan Municipality. It provides service directly to public and research speacialists. 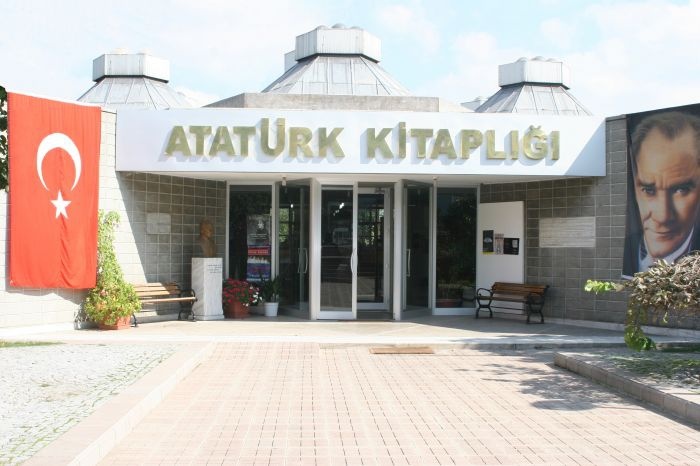 Atatürk Library belongs to Istanbul Metropolitan Municipality and it is the initial library of early republic period that provides service to public and research speacialists. First library of Istanbul has been built in Şehremaneti in 1924. The Mayor of Istanbul Metropolitan Municipality Muhittin Üstündağ established Municipal Museum and Library with the comission members Fuat Köprülü, Halil Edhem, Süheyl Ünver, Osman Nuri Ergin’s decision in 1939. That commission came together in Şişli Atatürk evi and gathered collections to the Beyazit Moslem Theological School in 1931. Library has been seperated from museum in 1945 because of intense purchasing and donation therefore library could not outgrow to its own building in 1960’s. 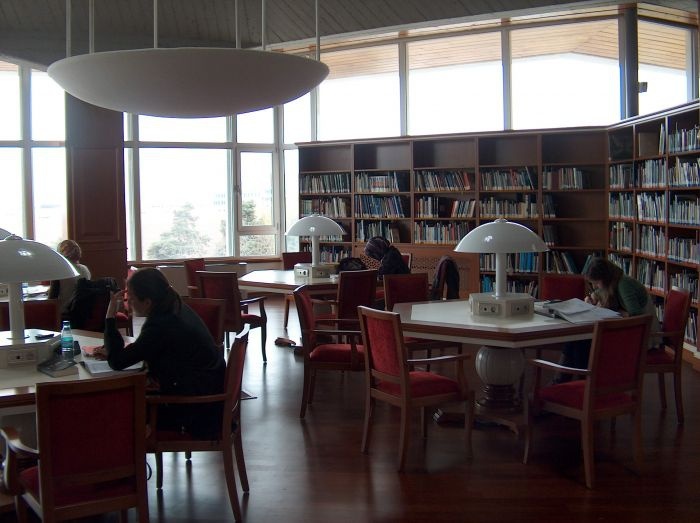 Atatürk Library has great users group from elementry school students to international researches and academicians. IMM Atatürk Library is surely initial functional library of our country. 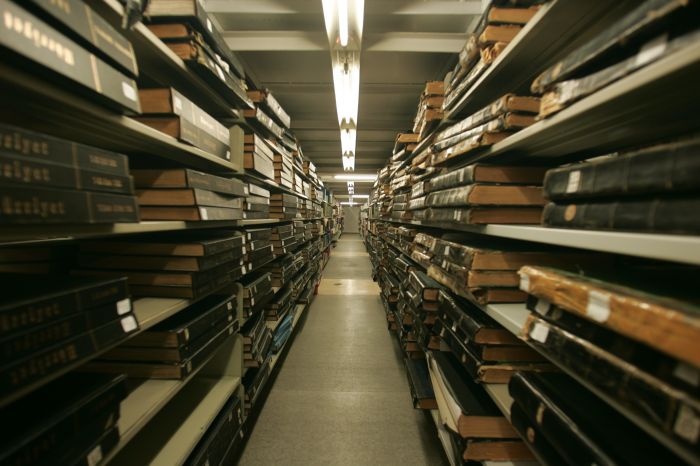 IMM Atatürk Library contains almost 50.000 manuscripts, albums, atlas, maps, calendars, yearbooks, postcards newspapers and collections about Istanbul, Atatürk and other special collections. These collections have been digitalizated since therefore, aging, fatigue and deformation of paper,disappearing information and loosing document have been prevented. Approximately 1.000.000 printed papers have been digitalized. Digitalization labors are being kept constantly. 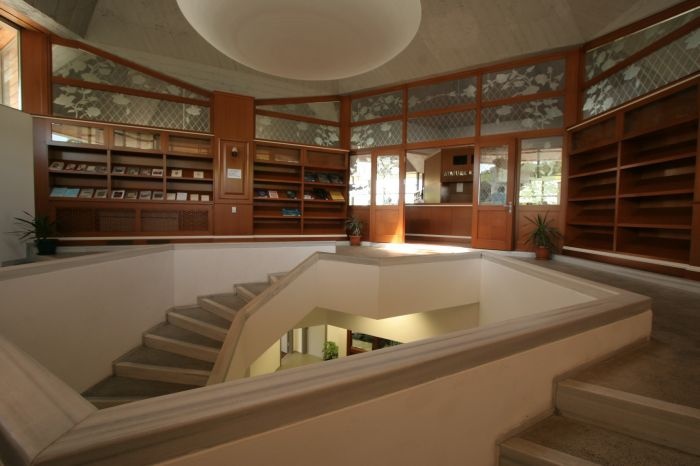 Atatürk Library gets attention with capacity of 500.000 books, tome and restoration atelier, physical archive, conference room, exhibition hall and providing of making photocopy and microfilm and other cultural activities. 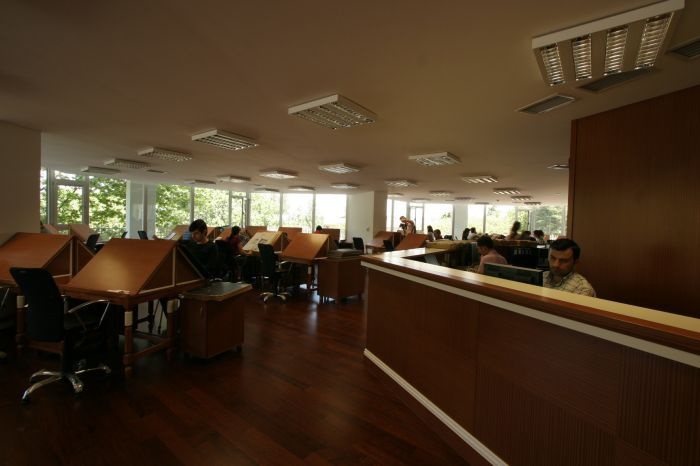 Atatürk Library has alfabetic subject catalogs (Dewey), dictionary and subject headlined card catalog works. Our library uses Anglo American Cataloging Rules. Besides a functional multiple querying and searching database has been generated. Services of loan books, selling new or old digital work’s CD to domestic or foreing searchers and making photocopy are possible services of our library. Our library is 7/24 open.